Exomotive - US Manufacturer of Exocars & Kit Cars | All primed up, and ready to go! All primed up, and ready to go! 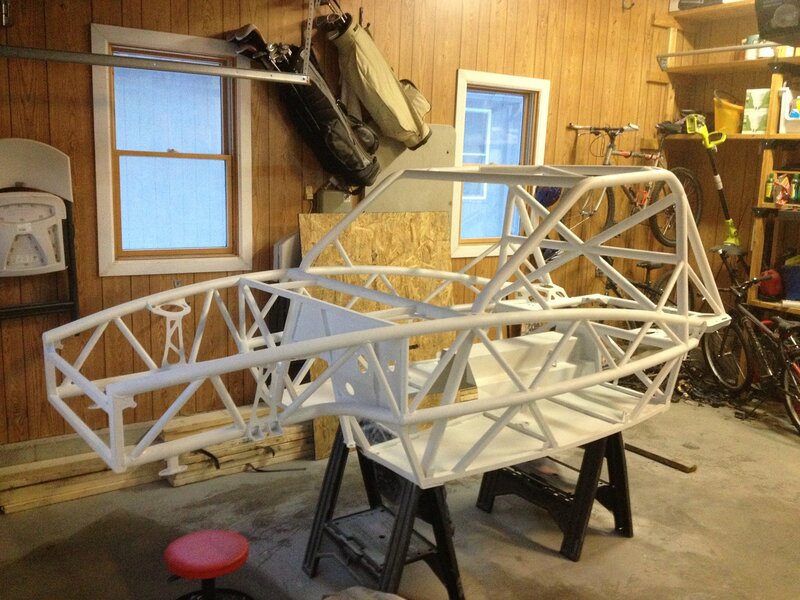 This Exocet Race in Kansas just got primed and is about to get painted with POR-15. Keep an eye out for this car in NASA’s ST3 class this year!